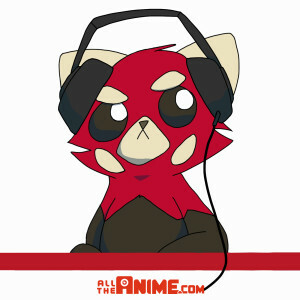 It’s time for another episode of the Anime Limited / AllTheAnime Podcast! On this episode join Jeremy, Andrew Kerry, Keith and Jessica as they discuss a variety of topics relating to anime and not, in a nice light-hearted, chilled out hour of talk to wrap-up your week. Topics covered (but not limited to) include some brief thoughts on happenings in the world of video games following E3, the recently announced Cowboy Bebop live-action TV series, the ‘classic’ 90210 TV series, some brief talk why Macross hasn’t been released in the United Kingdom, anime releases we’re most proud of, updates on a few of our upcoming titles and more! And of course, we reveal what we’ll be watching to discuss on the show next week, following our call for suggestions on the last episode.